Thuraya Aero comes to the Airshow with many aspirations, having witnessed growing success since its launch a few months ago. A MoU was just signed with SIT Sports for the installation and integration of the service on its fleet of fixed and rotary wing aircraft. SIT supplies sporting events taking place in the Iberian Peninsula with the highest technology in tracking, graphics, radio, avionics and telecommunications. The latest customer for Thuraya Aero, SIT aims to utilize the satellite communications service to live-stream large sporting events. This will ensure continued connectivity for SIT as they gather hi-res footage for TV networks, meanwhile helping them lower operational costs considerably through varied and customizable airtime packages. 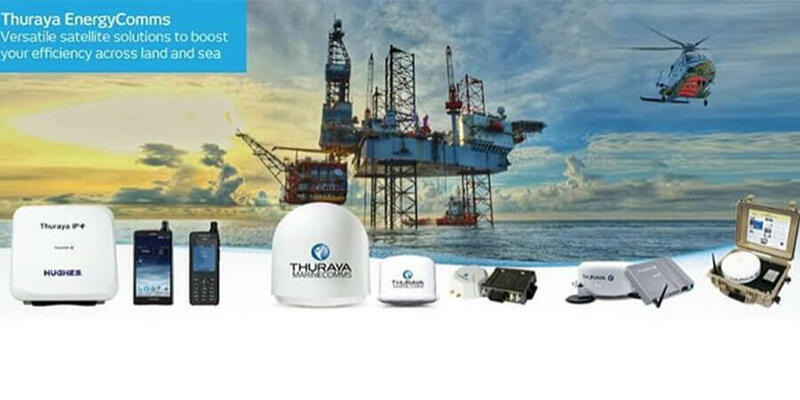 In October 2017, Dutch aerospace services company - NL EASP AIR - became Thuraya Aero's launch partner during the Dubai Airshow where the service generated many positive inquiries from government, aviation and global enterprise organizations. Thuraya's initial customer, NL EASP AIR signed on with the Aero service for its ISR and other surveillance-related missions with the European Border Agency. "The Singapore Airshow is a key event for those in the aerospace industry and we look forward to discussing how our service adds value and best suits in-flight connectivity needs," said Keith Murray, Thuraya Product Manager for Aero. 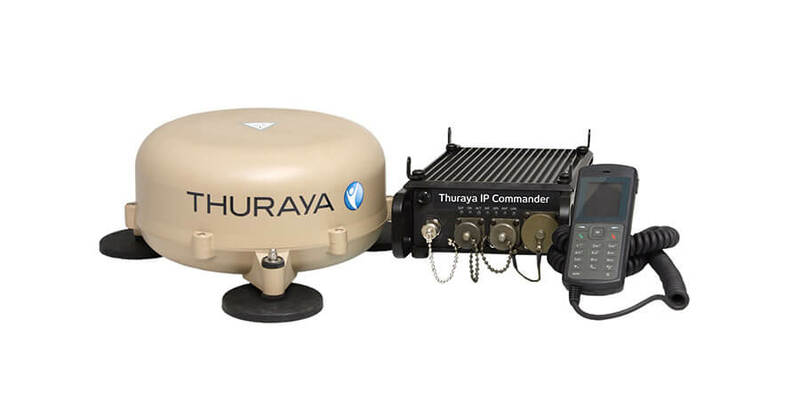 "Thuraya Aero raises the bar for airborne satellite communications capabilities in small and medium sized aircraft," Murray added. "It's the only terminal of its kind with built-in video compression and the ability to handle HD streaming speeds of up to 700 kbps. We are confident that we can demonstrate to prospective customers how this service offers the best-in-market operational performance and flexibility at the most affordable rates." 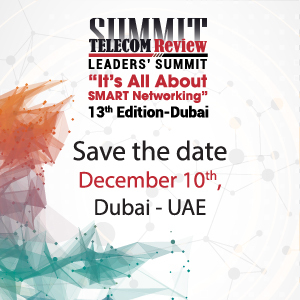 The service is developed by Thuraya in collaboration with the Aero Group - an international consortium of well-known aerospace solution suppliers, namely Cobham, Scotty Group, SRT Wireless, with smp aviation in the lead. "Thuraya Aero was devised together by an established group of industry players who have a thorough knowledge of the dynamic communications, security and technology needs in the aviation sector," said Manfred Scheiring Chief Executive Officer at smp aviation. "We've seen remarkable traction since our launch and have already signed on several customers," Scheiring added. "We are confident Thuraya Aero will enjoy a strong reception at the Singapore Airshow and look forward to meeting with regional clients. 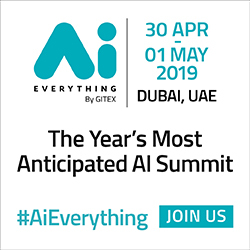 We expect to forge key partnerships over the course of the event." 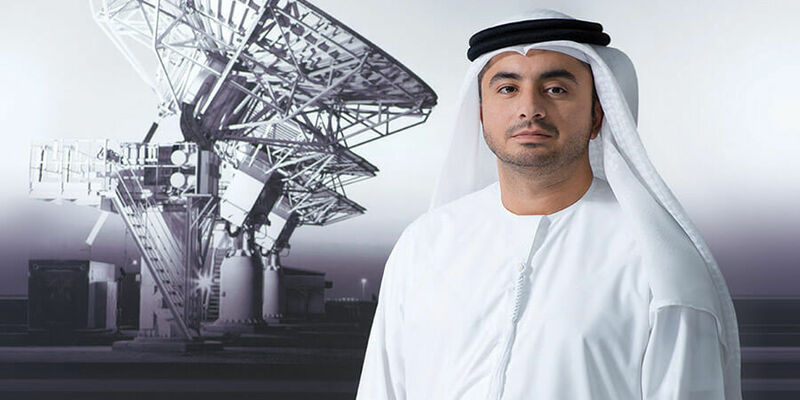 Aero gives Thuraya a sure footing in a new sector - aviation - and continues to expand the company's credibility as an established global provider of mobile satellite communications services. 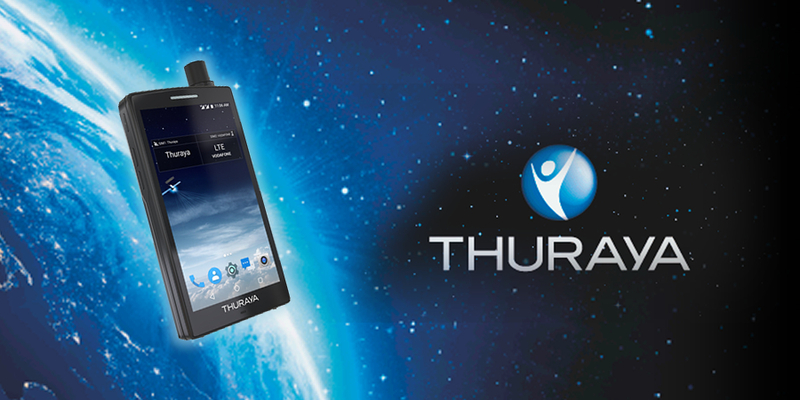 Thuraya is the current market leader in land voice products and provides a reliable satellite network coverage over two-thirds of the globe, reaching up to 4 billion people. 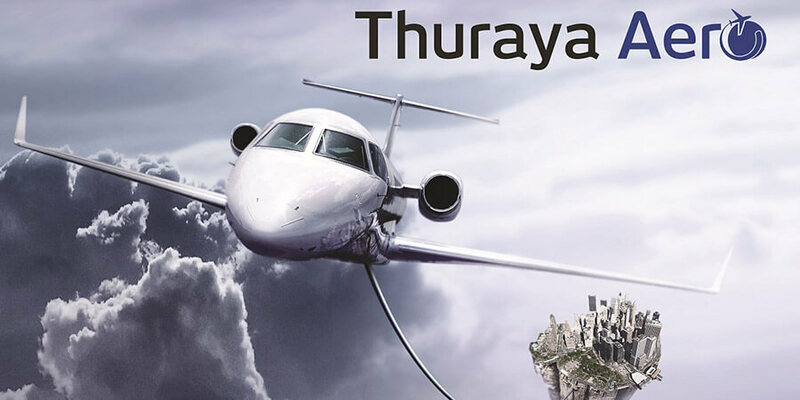 With an established presence and office in Singapore since 2009, the Airshow provides the ideal setting for Thuraya to network with existing partners and form new alliances for Thuraya Aero.